Outdoor Furniture - Shop By Brand - Lane Venture - Raleigh - Trees n Trends - Home, Fashion & MORE! Welcome to the Raleigh Outdoor Furniture Collection by Lane Venture. This premium outdoor furniture collection is a perfect pairing of luxury and comfort. 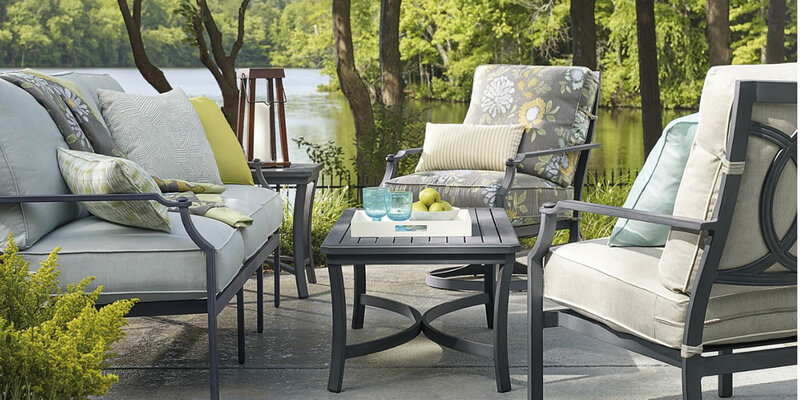 Unwind in style with our durable Lane Venture outdoor products. Enjoy season after season with these gorgeous all-weather furnishings.